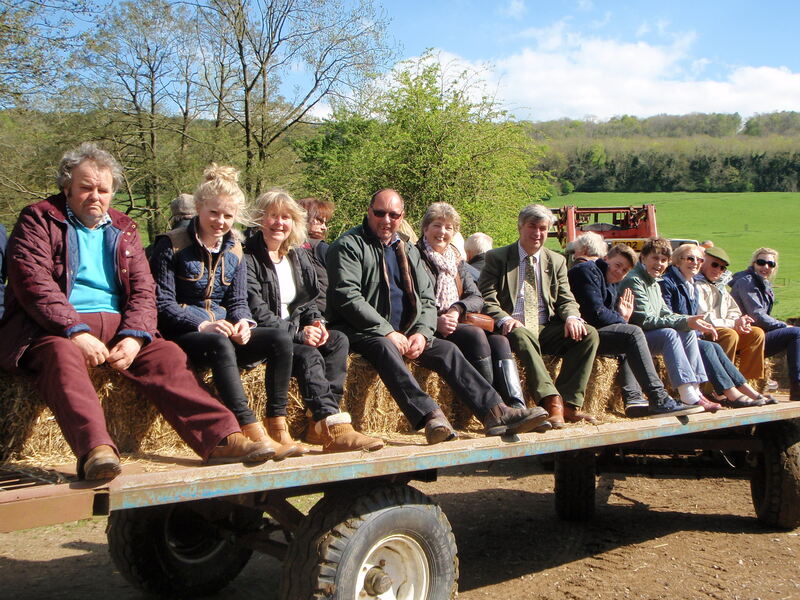 The Gloucestershire Old Spots Pig Breeders’ Club was established in 1990 to promote the wonderful qualities of the Gloucestershire Old Spots breed and to provide help and support to breeders and keepers. It is the largest and most effective such organisation and continues to do sterling work on behalf of ‘The Orchard Pig’. In 2009 we were honoured that HRH The Princess Royal, who keeps GOS pigs at her Gatcombe Estate home in Gloucestershire, agreed to become our Patron. 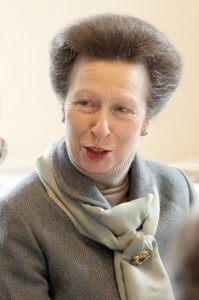 We are the only pedigree pig organisation in Britain with royal patronage and HRH’s involvement is greatly appreciated. The year 2013 was the centenary of the establishment of the Gloucestershire Old Spots breed and the Club celebrated the first 100 years of pedigree GOS pigs. There is a great wealth of free information on this website designed to help new and aspiring pig keepers so do explore the different sections. If you can’t find the answer here, then email your query to mail@gospbc.co.uk and we’ll see if we can help. 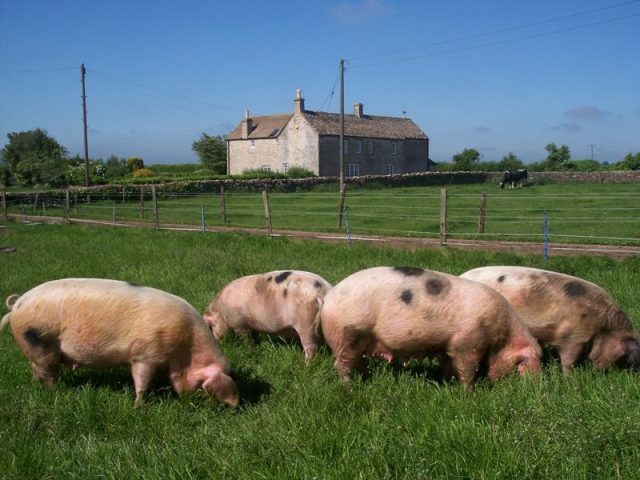 Find out why the meat from GOS pigs is so special that it became the first breed of any species in the world to be accorded Traditional Speciality Guaranteed status by the EU Commission putting it on a par with champagne and parma ham! You can join the club by clicking the join the club link at the top of this page and downloading an application form. There are regular updates so please add this site to your Favourites and come back and check. If you’re looking for pigs to buy, check our Forum section regularly or go to the Club tab and click on Our Members – you can contact breeders in your area direct. 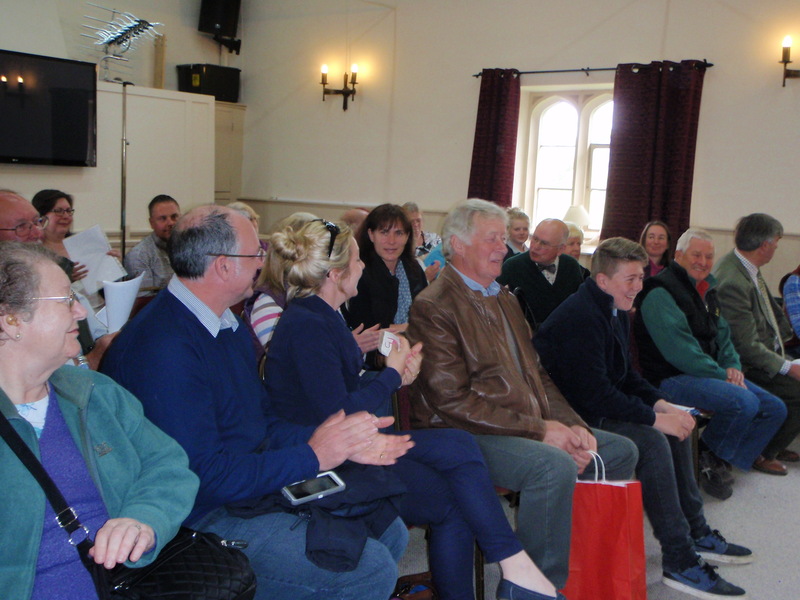 Our members come from a wide range of ages and backgrounds and you can see some of them in the photographs below at one of our AGM’s.